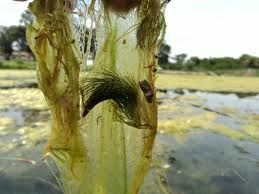 String algae, also known as filamentous algae or blanket weed, can grow very rapidly in ponds. 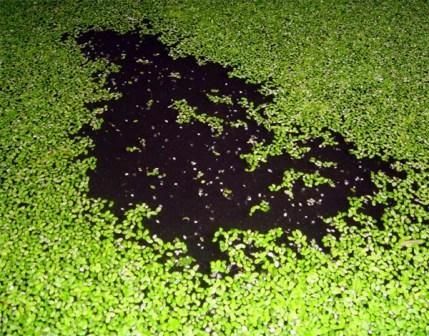 These long strands of algal bloom tend to congregate around the pond perimeter, gripping on to pond liners or concrete walls. 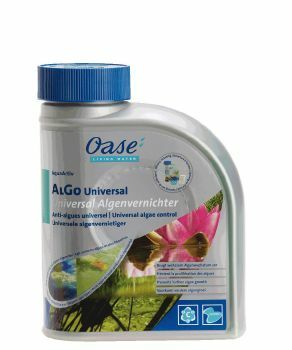 As the algae cannot be passed through the pump to a UV clarifier, String Algae needs to be treated with a specialist water treatment such as the OASE String Algae Control treatment. This quickly and effectively disrupts the growth, causing the blanketweed to break up and sink to the pond floor for simple removal with a pond algae net or pond vacuum cleaner. Not suitable for wildlife ponds containing insects, molluscs, frogs or spawn. 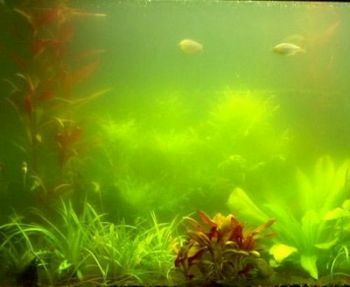 For wildlife ponds, Extract of Barleystraw is a more suitable treatment.